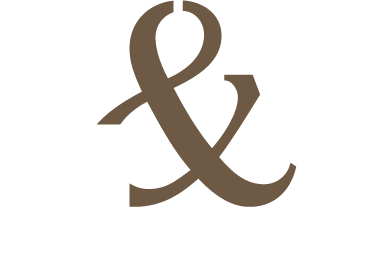 H&M Production was established in 1996 by the sinergy of experienced professionals and artists in the field of Communication and Event Management, Music, and Videoart and Shortmovie Production. The Company does its utmost to realize Clients’ events in an easy, fast and comprehensive way. Experience,refined style and top quality always characterize H&M’s products and services, backed by innovation,technology and creativity: these elements blend together to create perfect results. With its long experience, constantly enriched with new skills, H&M Production has gained a national and international leadership in its operating fields and continue achieving impeccable outcomes.